The interest rates you can expect to receive with an online account – and the account fees you can expect to pay. How do we bank? 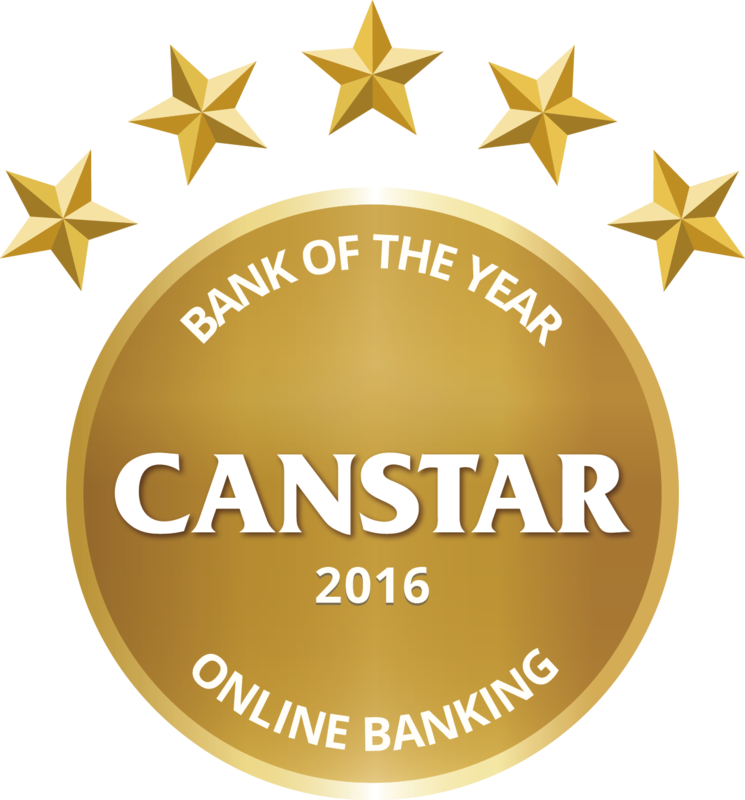 CANSTAR and Canstar Blue team up to reveal what Kiwis really think about their banks. 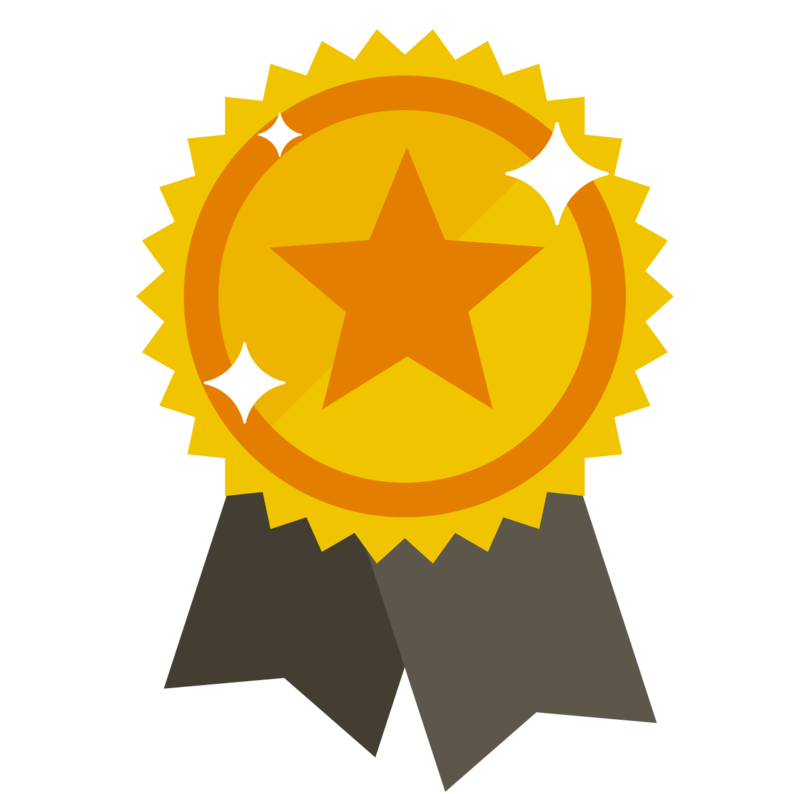 Mobile banking vs. online desktop banking – who’s the winner? How have our banking habits changed over the past few years? 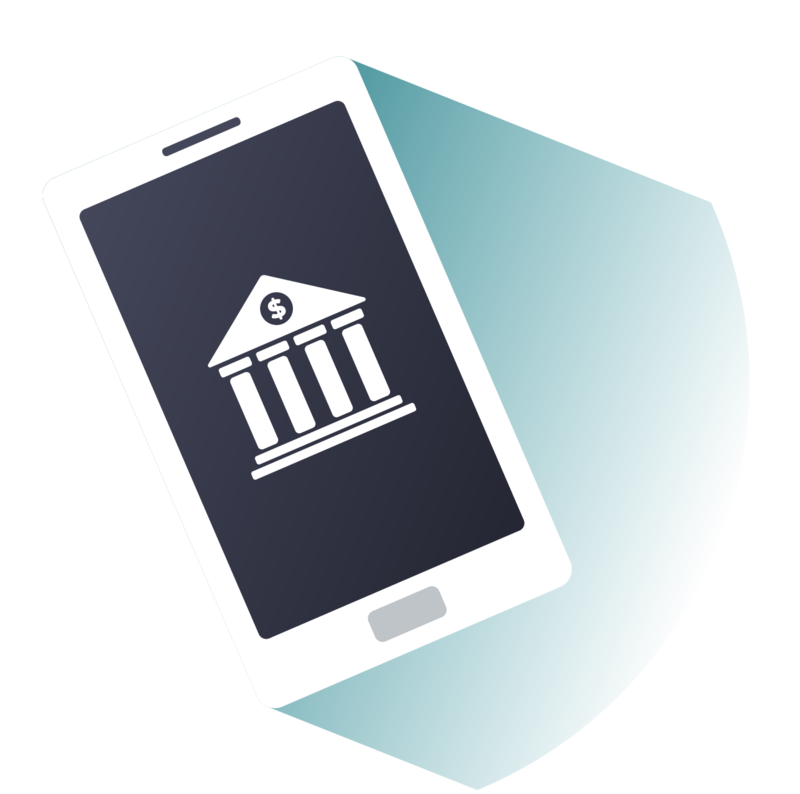 What is considered a given for customers using mobile banking today?